Copyright © 2005 to Present. 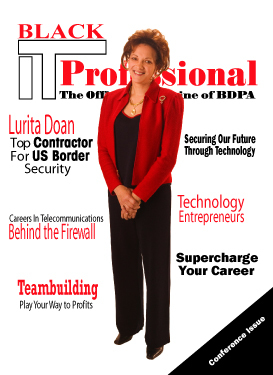 Black IT Professional Magazine. All Rights Reserved.